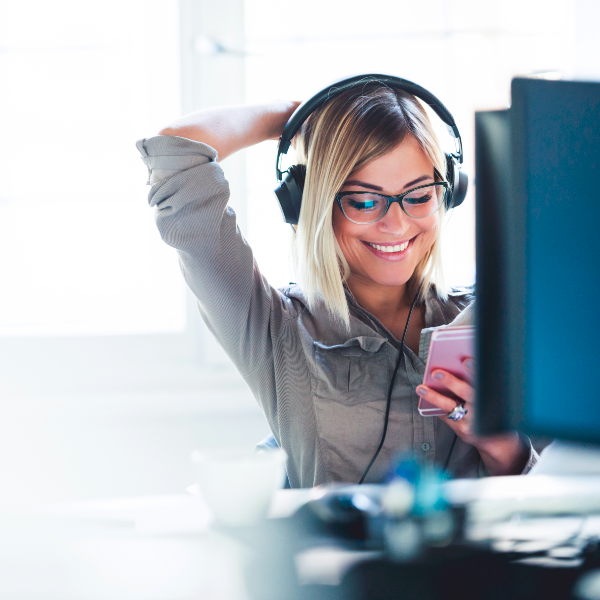 In order to deliver an exceptional customer experience, contact center software needs to provide customers with communication options on their terms – with channel choice and convenient service. It also needs to provide agents with a single desktop tool that brings together customer information from across the organization. A true omnichannel contact center is different than a multichannel contact center. 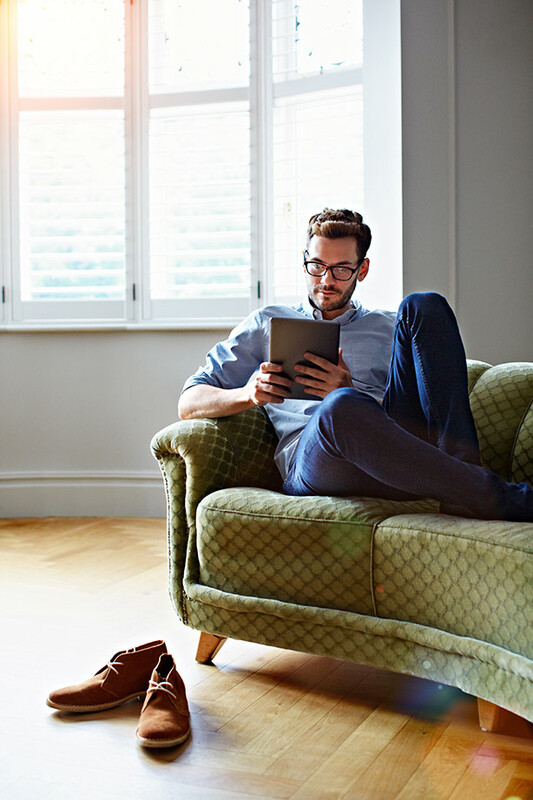 A true omnichannel contact center means being able to consistently deliver services to customers across all channels, no matter where their customer journey takes them. 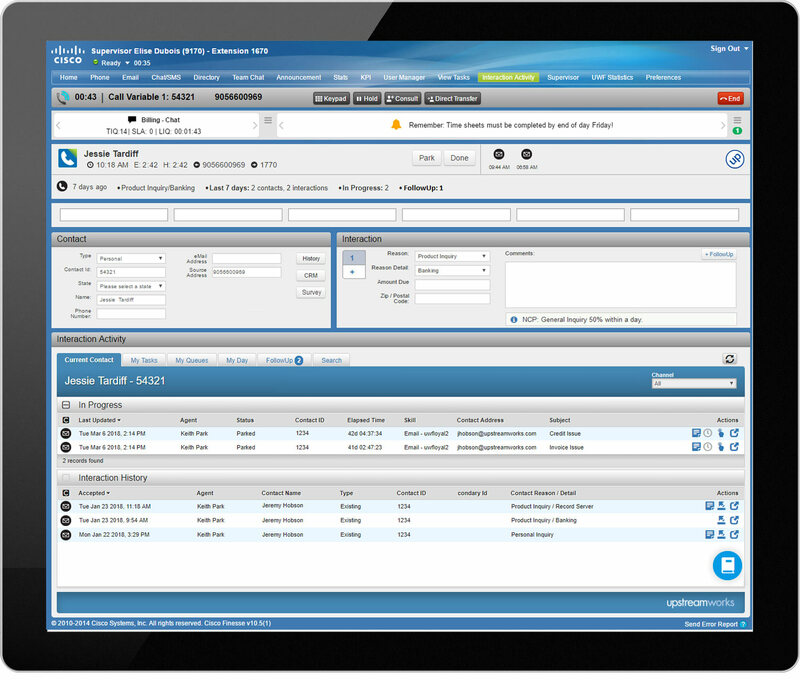 Upstream Works for Finesse (UWF) provides omnichannel customer service capabilities to the Finesse Agent Desktop. 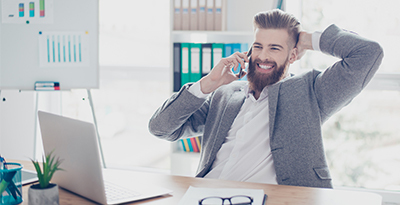 Beyond traditional call center software, UWF is a flexible omnichannel agent desktop, that can be delivered on-premise or as a cloud contact center software solution. Omnichannel-ready configurations are available, and all Cisco Collaboration platforms including UCCE, PCCE, UCCX, HCS are supported. This flexibility is essential in order to meet the diverse needs of the modern contact center. The web-based architecture means it’s scalable, flexible, and easy to deploy. It leverages existing infrastructure with its seamless integration capabilities, providing a lower total cost of ownership and delivering a rapid ROI. Upstream Works for Finesse (UWF) Desktop delivers on the omnichannel promise with web-based gadgets and tools in a single workspace for all channels and applications, all within Cisco Finesse. UWF goes beyond email and chat to bring all channels into the contact center, providing consistency from the Single Agent Desktop to reporting and analytics. Customers have a unified and continuous experience, no matter how they choose to contact you. Team Chat Rooms – Agents can quickly consult with team members in persistent chat rooms to share knowledge and resolve issues. Chat Conference – A peer or supervisor can easily be consulted or conferenced into a customer chat for coaching or issue escalation. Marquee Messaging and Stats – Supervisors can easily create and send team communications in real-time with thresholds and alerts. Knowledge Management – Collect, search, organize, guide, collaborate and manage knowledge for consistent, omnichannel customer service. See the UWF Single Agent Desktop in action. Businesses are bringing it all together with seamless integration between any channel, application, CRM platform, and database, extending the value of investments, reducing training time and increasing productivity. 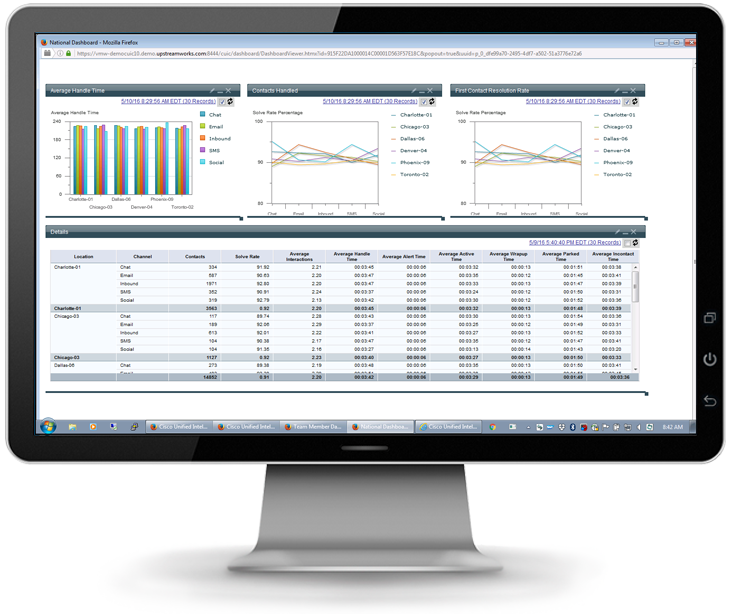 UWF provides flexible reporting for performance optimization. Convenient, flexible access to actionable information, how and when it’s needed. UWF includes a rich set of standard historical reports and real-time statistics for insights into all the data collected by UWF. Cisco customers and partners can now enhance the Cisco contact center offering and create a complete solution with Upstream Works products in the Cisco SolutionsPlus program. 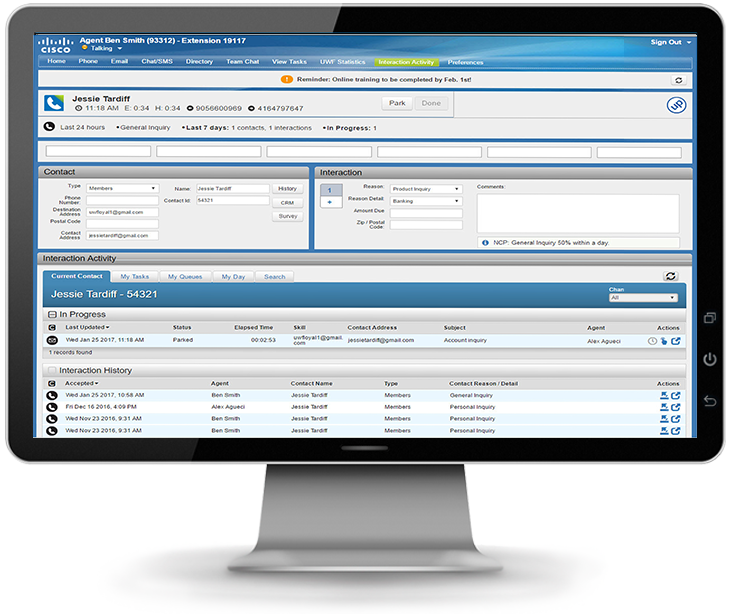 Cisco SolutionsPlus is a purchasing program for Cisco’s customers, channel partners and sales teams for selected third-party products and applications. To activate your SolutionsPlus order, please click here. Ask us how Upstream Works for Finesse (UWF) can accelerate your migration from CAD. Upstream Works provides omnichannel-ready contact center software that is designed to provide an optimal customer experience. It does not store customer profile records itself; it does however maintain interaction records which identify customers in terms of pertinent information that enables a great CX, including channel of contact, reason for the contact, and any other information the contact center deems to be useful. The desktop and routing platform can also track repeat contact behaviors and can help identify potential fraud. 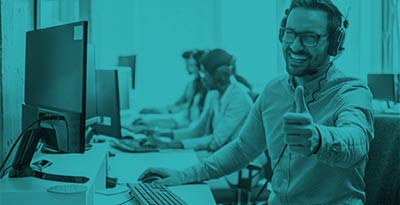 Cisco customers and partners can now enhance the Cisco contact center offering and offer a complete solution with Upstream Works products in the Cisco SolutionsPlus program. 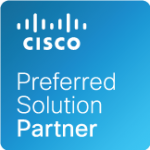 For more information about the Cisco SolutionsPlus program, visit the Cisco partner website. © 2019 Upstream Works All Rights Reserved.